Welcome to The Cozy Cottage. Our shop is filled to the brim with handcrafted items. We feature doll clothes and accessories to fit the American Girl Doll. The Cozy Cottage is located in the heart of Bellevue Kentucky's Historic District - just five minutes from downtown Cincinnati. There is always something happening at the Cozy Cottage. Our monthly Shop Bellevue events are enjoyed by patrons of all ages, and we are open to particpate in the nights activities. 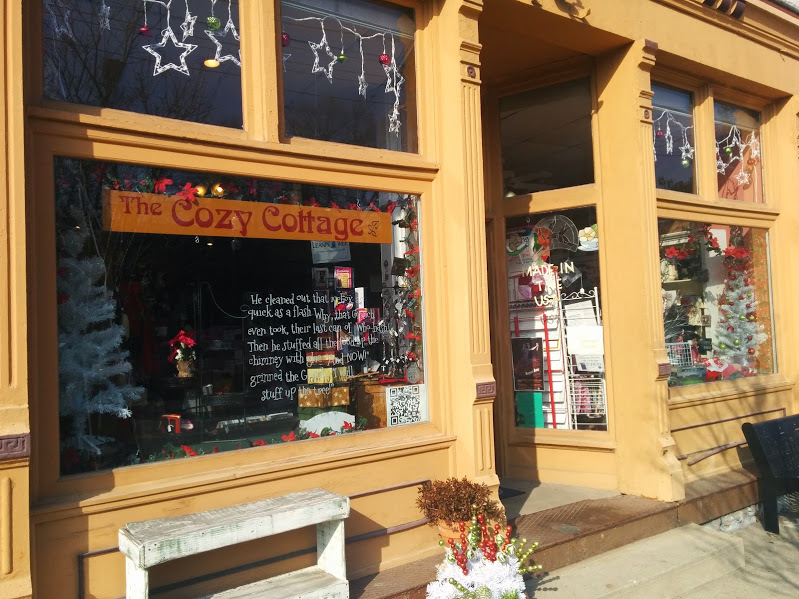 Since 2004, The Cozy Cottage has provided unique gifts, custom made doll cloths, and more. Stop by today. Owner Barb Wiedeman has been sewing and crafting most of her life and dreamed of opening a store one day (when she grew up). She opened the shop in Bellevue Kentucky in 2004 with a partner starting with 10 consignees. 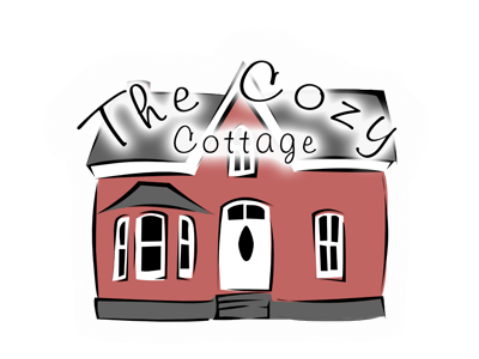 The Cozy Cottage was born and has been delighting customers for over 12 years with local handcrafts and gifts. The Cozy Cottage specializes in clothes for the American Girl Doll as well as local and US made unique gifts. While the store does stock some imported items, we are near to achieving our goal of 100% American made. The Cozy Cottage has always been a supporter of the Bellevue and Northern Kentucky community with contributions of time and goods to many charitable organizations, especially local schools and churches, WCET, Hospice of N.Ky,etc. Wiedeman says "I am very blessed to be a part of such a vibrant community and come from a long line of family members who taught me about giving back" After losing her husband to ALS (Lou Gerhig's disease), Barb added another layer to her appreciation of all the support systems and genuinely good people in the world. " The least I can do is share with others in need"